Performs well with solids and oil API > 16 deg. 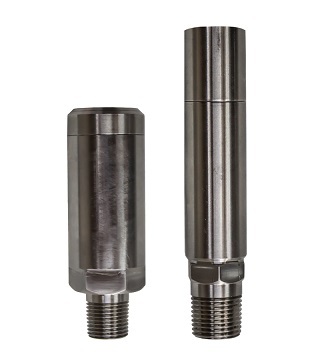 Tubing retrievable valves available in 1 1/2 in, 1.0 in and 5/8. From wells in the beginning stages of liquid loading up to a conventional plunger application. High gas / high liquid to low gas / low liquid wells. 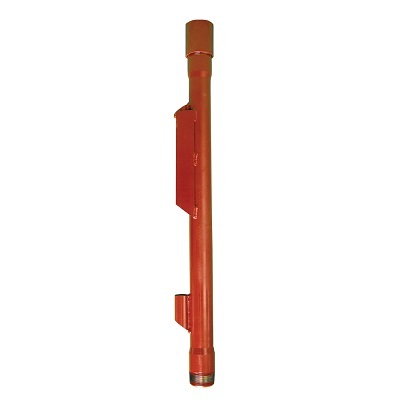 The mandrel is fitted with a gas lift valve and installed in the tubing string. 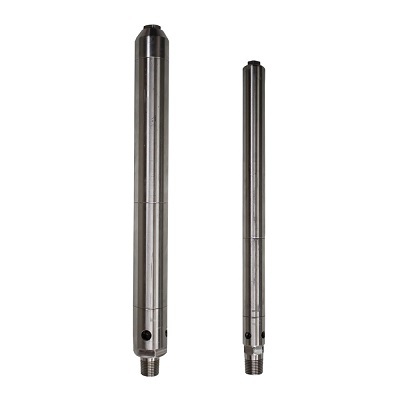 Depending on the well specific requirements, the following accessessories may be requried to complete a successfull gas lift set up and install.